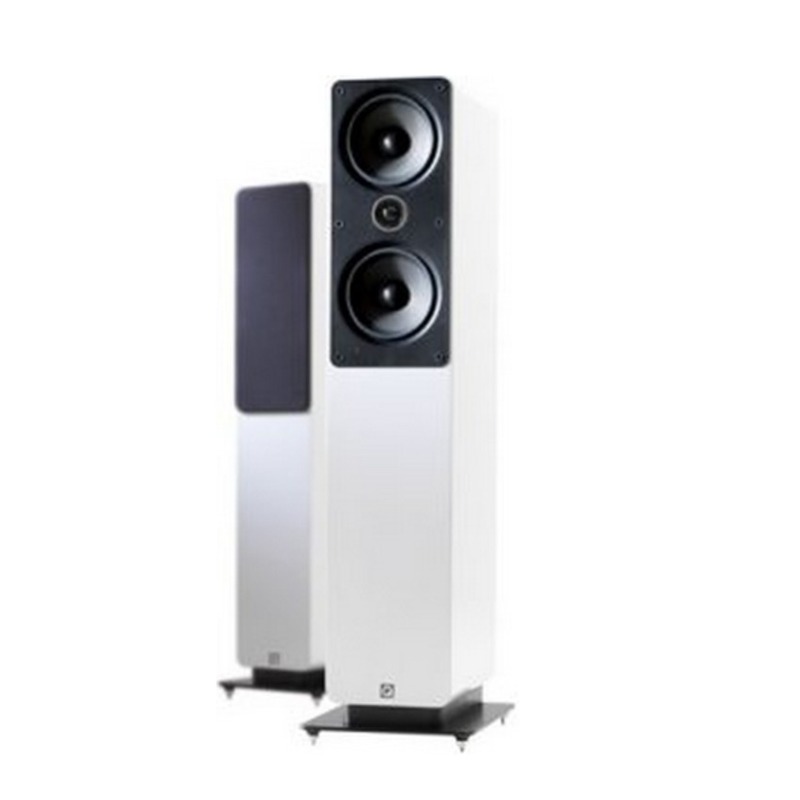 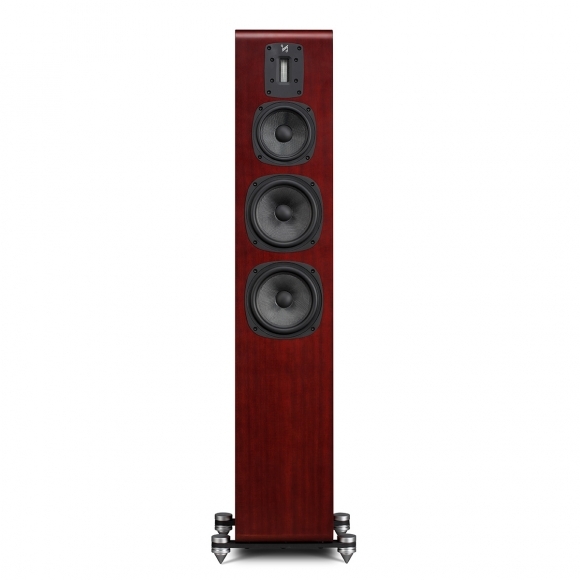 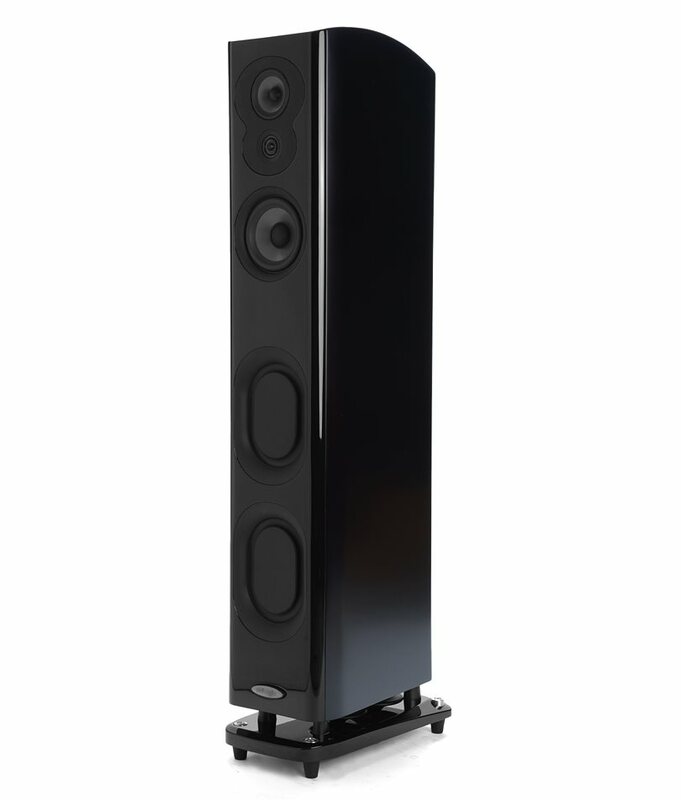 “When Wharfedale launched the very first Diamond in 1981, the company defined a new class of speaker that delivered genuine hi-fi accuracy and musical brio at a remarkably affordable price. 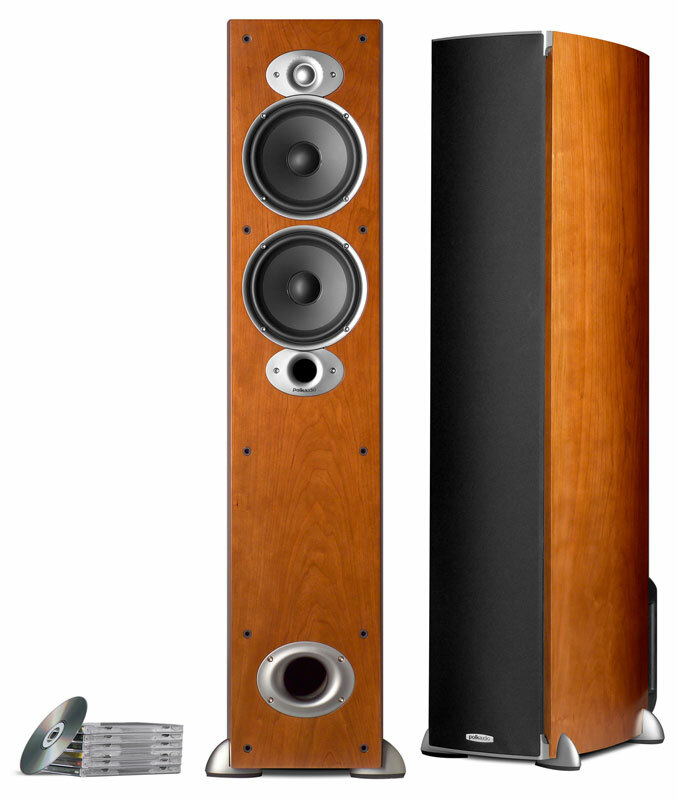 Since then, every iteration of the famous Diamond line has adhered to that tradition but improved upon it. 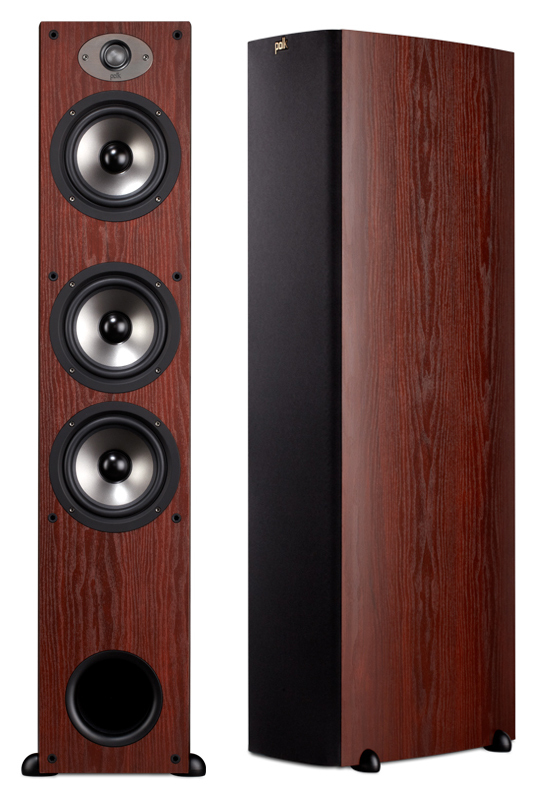 With the Diamond 11 Series we started afresh, taking established Diamond design features like Kevlar bass/mid cones and the slot-loaded distributed port system and incorporating them into entirely redesigned speakers, superior in every way from the cabinets, to the drive units, to the crossover. 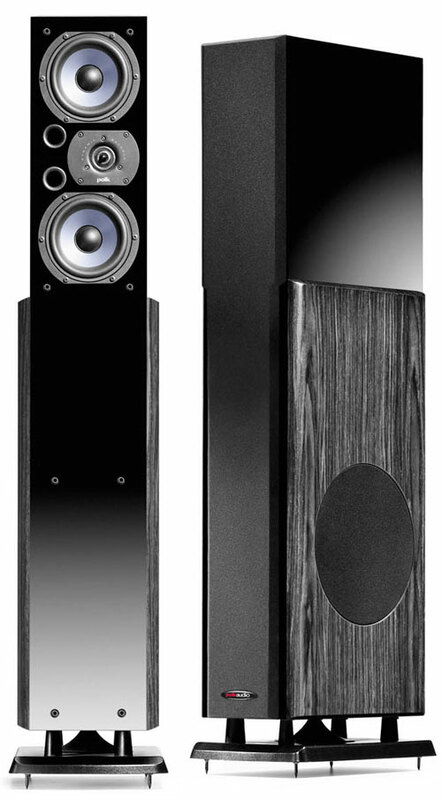 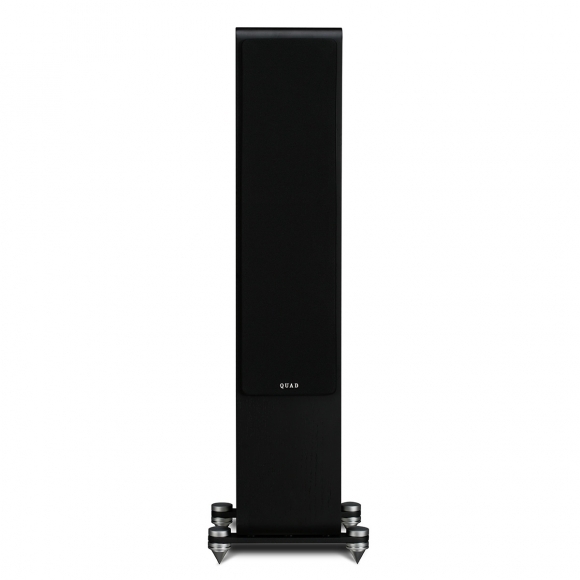 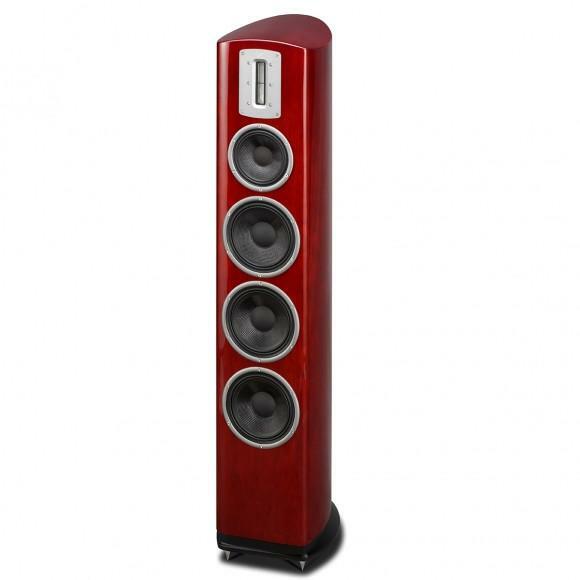 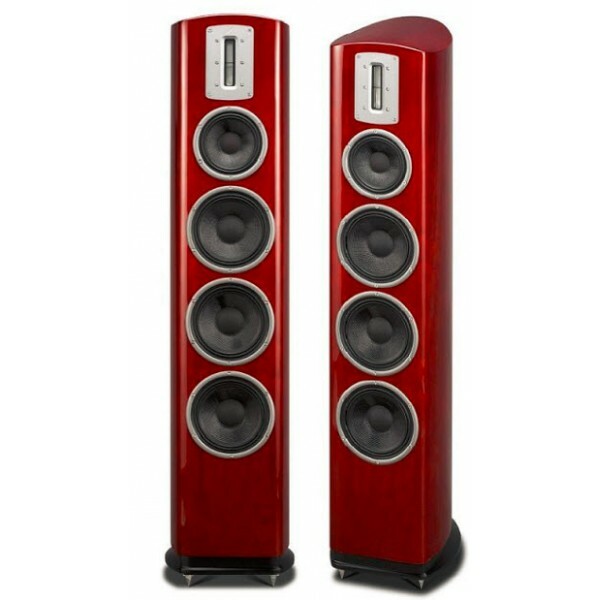 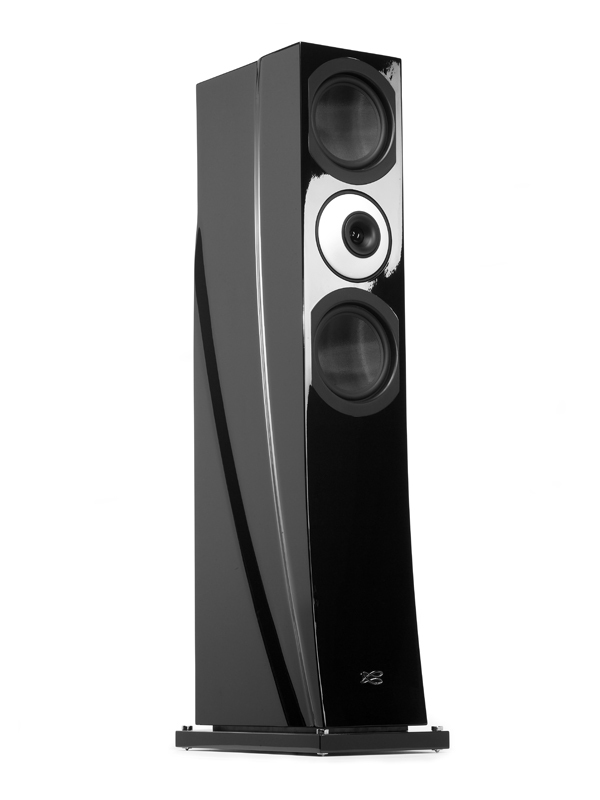 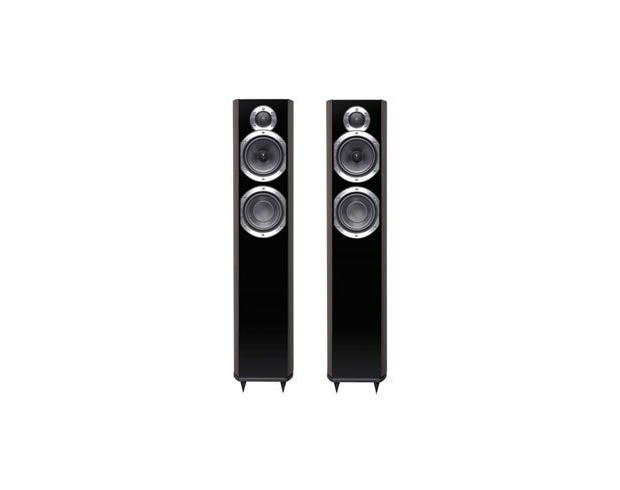 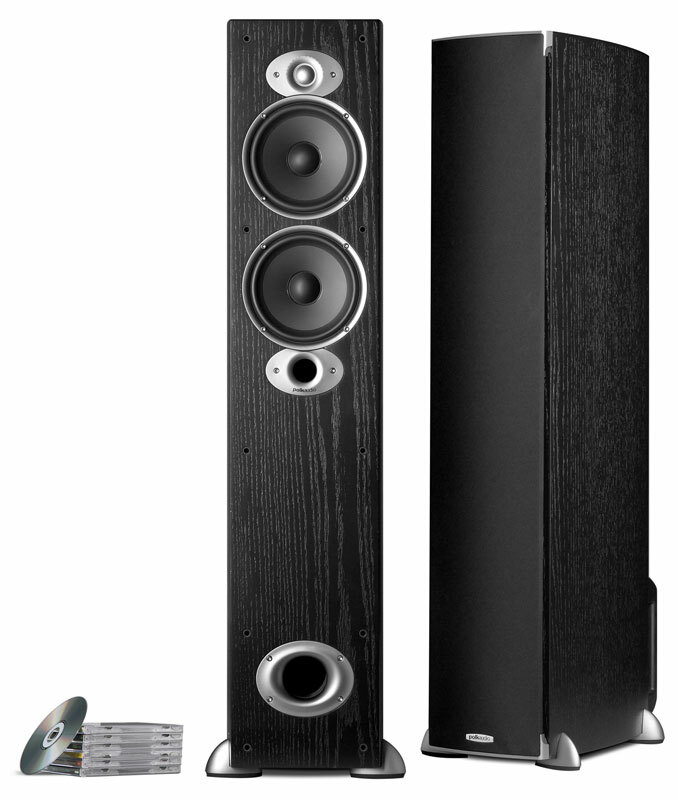 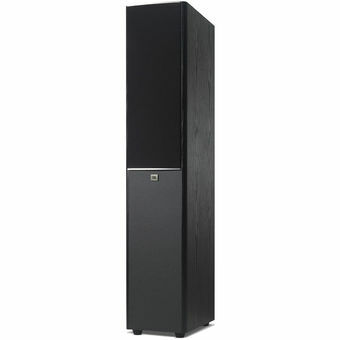 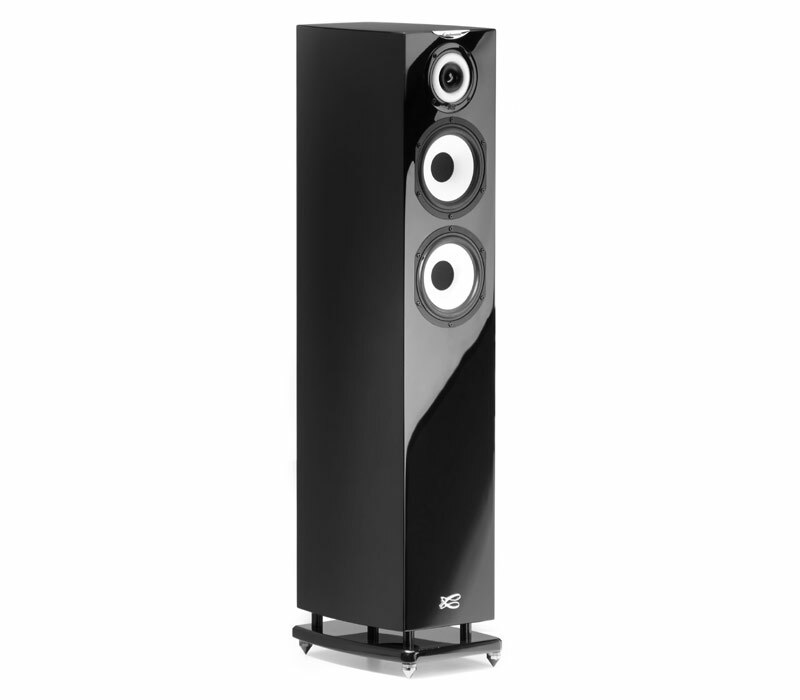 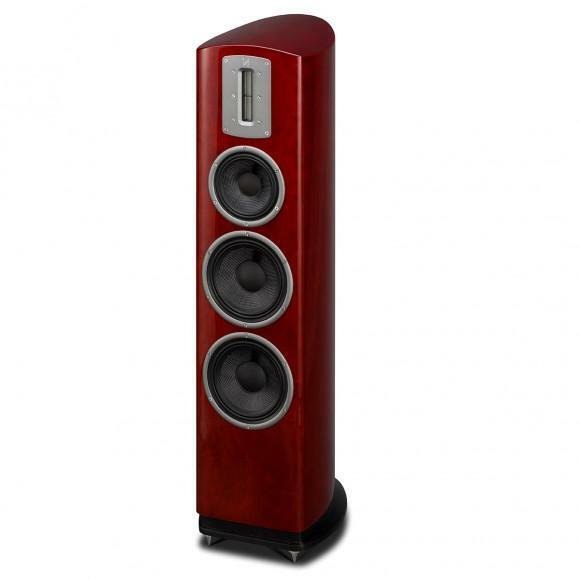 The latest generation of Diamond speakers includes design elements never previously seen at such affordable price points. 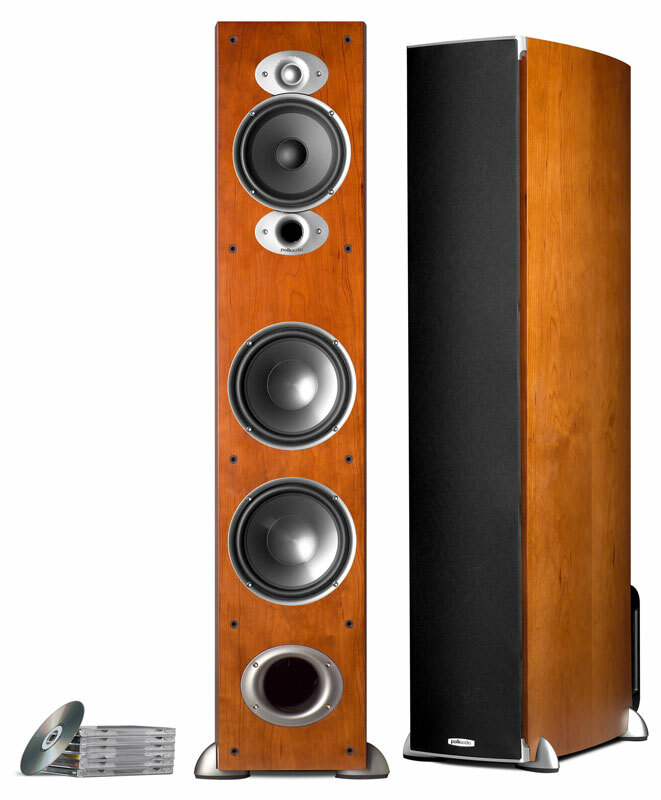 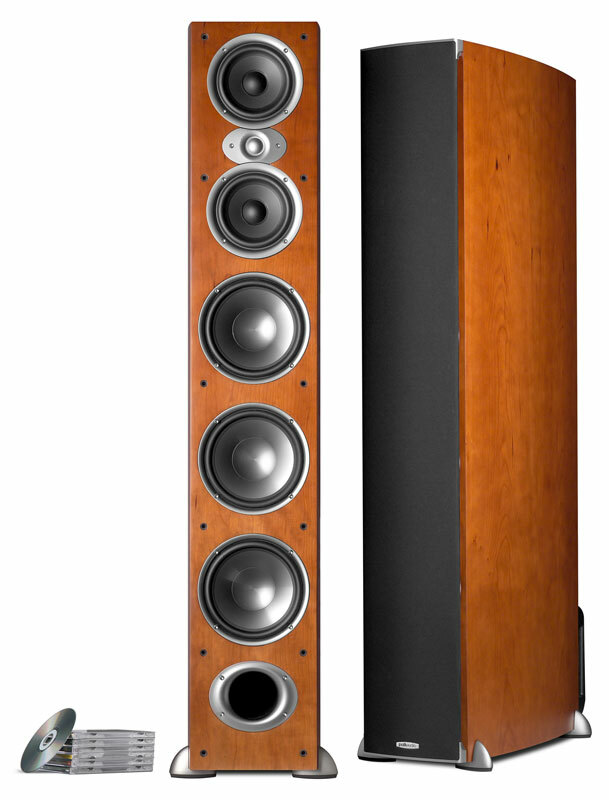 At the start of the design process, Wharfedale’s engineers went back to basics in order to create a loudspeaker system that would once again revolutionise this sector of the hi-fi market and bring high-end performance – and style – within reach of most music lovers, not just the wealthy few.